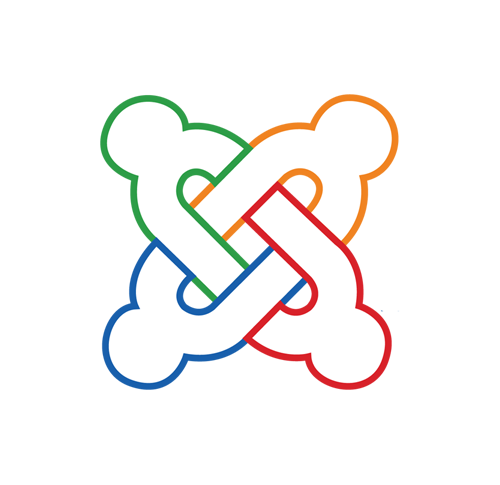 Get your Joomla Site Hosted by the Experts! Are you looking for a quality host for your Joomla Website? 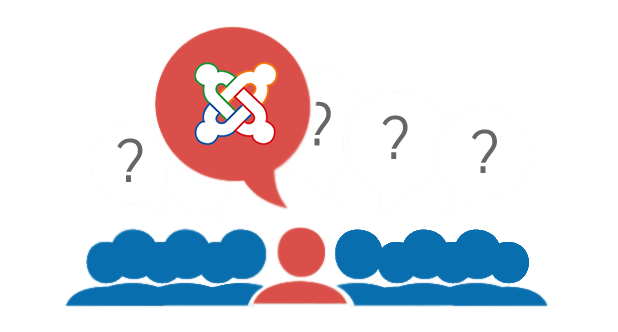 A host that can back you with knowledgeable, expert Joomla support? Then you have come to the right place. JoomlaHost.com.au are the Joomla Web Hosting and Support Experts. Quality, Joomla optimised hosting servers backed by a team of Joomla experts. If its just hosting of your site and valuable emails...or a fully fledged design and support solution, JoomlaHost.com.au can help! You will find JoomlaHost.com.au's web hosting packages listed below. To get started, simply match a web hosting packages to your requirements and click the Order Now button. Need help to decide on a package? Just call one of our sales team on 1300 761 930. Below is a listing of JoomlaHost.com.au's Joomla Web Hosting Plans. These are ideal for most Joomla Hosting needs. Need something larger, check out our Business Joomla Web Hosting Plans below. TIP- Mouse over the details column in the table below to discover more information about each item. Uptime GuaranteeUptime Guarantee: A measure of how reliable the hosting server is. With out this, there is no measure of how stable your host server actually is. Hosting-Australia.com offers a 99.9% Uptime Guarantee. 100% Australian Support100% Australian Support: All our support teams are based in Australia, and we do not out source to overseas call centers. Australian ServersAustralian Servers: Hosting-Australia.com operates all hosting servers from right here in Australia, right where most of your site visitors come from! cPanelcPanel: Manage all aspects of your webhosting via the powerful cPanel interface, including email setup & passwords, file management, site statistics, mail forwarders, quick installers and loads mores. Daily BackupsDaily Backups: Hosting-Australia.com offer secure, reliable and off server backups to keep your website and emails safely stored. These are ran nightly and kept according to a 30 day Archive Schedule. Below are our business grade Joomla Web Hosting Packages. If you require a smaller package, check out our Standard Joomla Hosting plans above. Tip - Mouse over the details column in the table below for more information about each item.